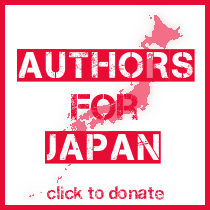 ITEM: Critique of first chapter (up to 2000 words) and query letter of your women’s fiction or Young Adult novel. 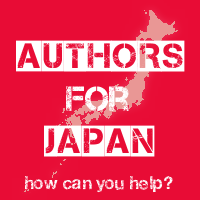 I’ll read and comment on the submission by email, with lots of suggestions making your submission to agents and publishers as strong as possible. 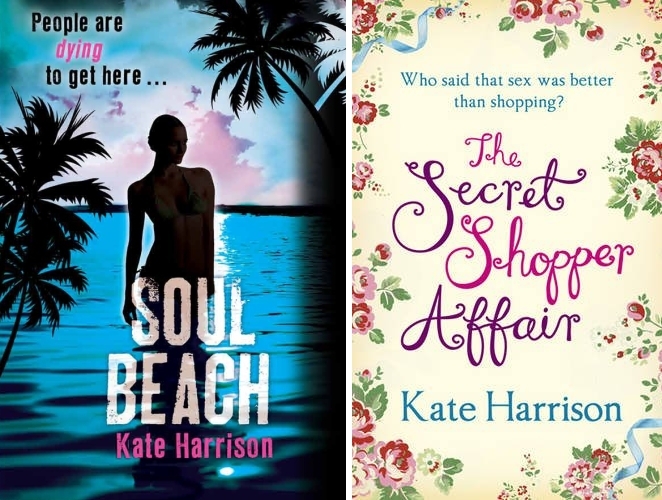 BIO: Kate Harrison is the author of The Secret Shopper novels and of the forthcoming Soul Beach trilogy. A former BBC journalist, she now writes full-time. 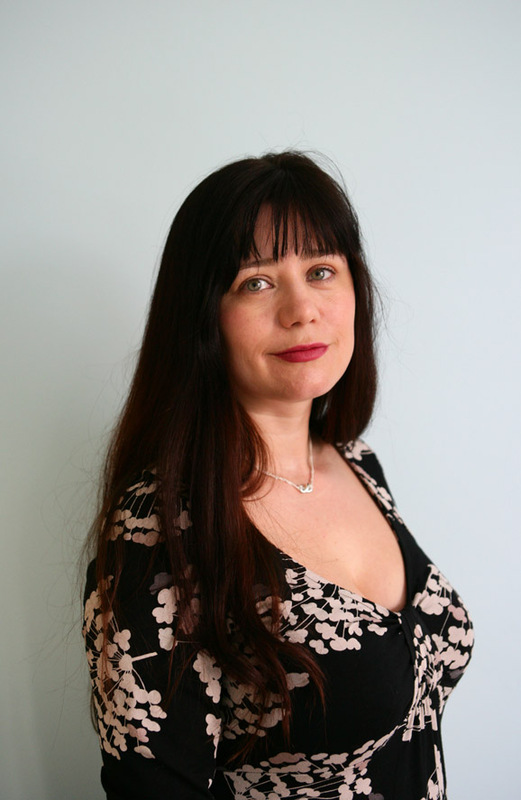 Her first book, Old School Ties was published in 2003 as part of the WH Smith Fresh Talent list, and since then she’s written eight more books for adults, including The Secret Shopper’s Revenge, which was shortlisted for the Melissa Nathan award for comedy romance. ITEM: Your name – or a friend/family member’s – will feature in either one of my women’s fiction novels or Book Three of the Soul Beach trilogy (your choice) – plus there’ll be a personal mention in the acknowledgements and a signed copy of the novel.